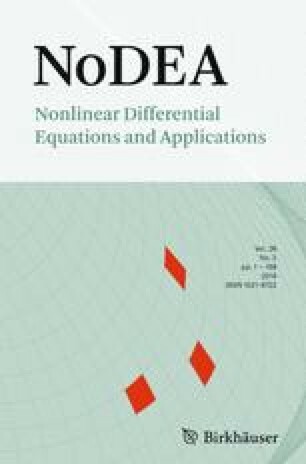 In this paper, we establish the weighted anisotropic Hardy and Rellich type inequalities with boundary terms for general (real-valued) vector fields. As consequences, we derive new as well as many of the fundamental Hardy and Rellich type inequalities which are known in different settings. The first author was supported by the EPSRC Grant EP/R003025/1, Leverhulme Research Grant RPG-2017-151 and by the FWO Odysseus grant. The second author was supported by the MESRK target program BR05236656. The third author was supported in parts by the MESRK Grant AP05130981 and the office of the povost of Nazarbayev University. No new data was collected or generated during the course of this research.